How to assemble the NB48 nautical bench. 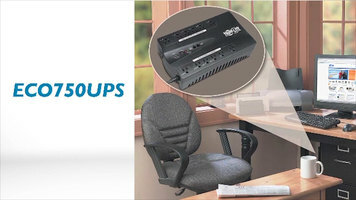 This assembly video can also be used to assemble the NB60. Hardware: (2) 5/16" push pins. (2) 2 1/4" bolts. (6) 3" screws. Tools: 4.. T-handle hex key (included). You may find it easier to assemble this bench with the help of a friend. 2. Begin by lining up the back piece with the pre-made pockets ad the left side frame. Inset (1) 2 1/4" bolt through the top of the left side frame into the top of the back piece and (1) 3" screw into the bottom of the back piece. tighten slightly slightly by hand. 3. Repeat this step to attach the back piece to the right side frame. Insert two push pins into the pre-drilled holes in the bottom of the back piece. Use these pins to loosely attach the seat to the back piece. Please note that the pollwood medallion on the back of the seat should be oriented towards the back of the bench. 4. Insert (2) 3" screws to attach the seat to the right side frame and tighten slightly by hand. 5. Repeat this step to attach the seat to the left-side frame. 5. Finally tighten all screws and bolts as shown. When tightened, the back piece should pull into the pr-made pockets of the side frames. Watch this video to learn how to assemble the NB48 or NB60 nautical bench. The Silpat premium liners have a variety of uses in your kitchen and you won't have to worry about your food sticking. Whether making desserts, breads, or decorative displays, the Silpat liners are ideal for use in your kitchen. 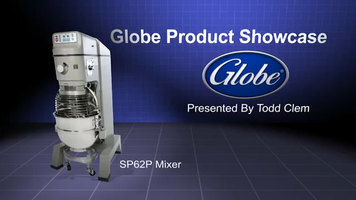 This short video highlights the unique benefits of the Globe SP62P 60 qt. mixer, including all stainless steel tools, a convenient front-facing digital display, and a bowl dolly that allows you to move your dough with ease.